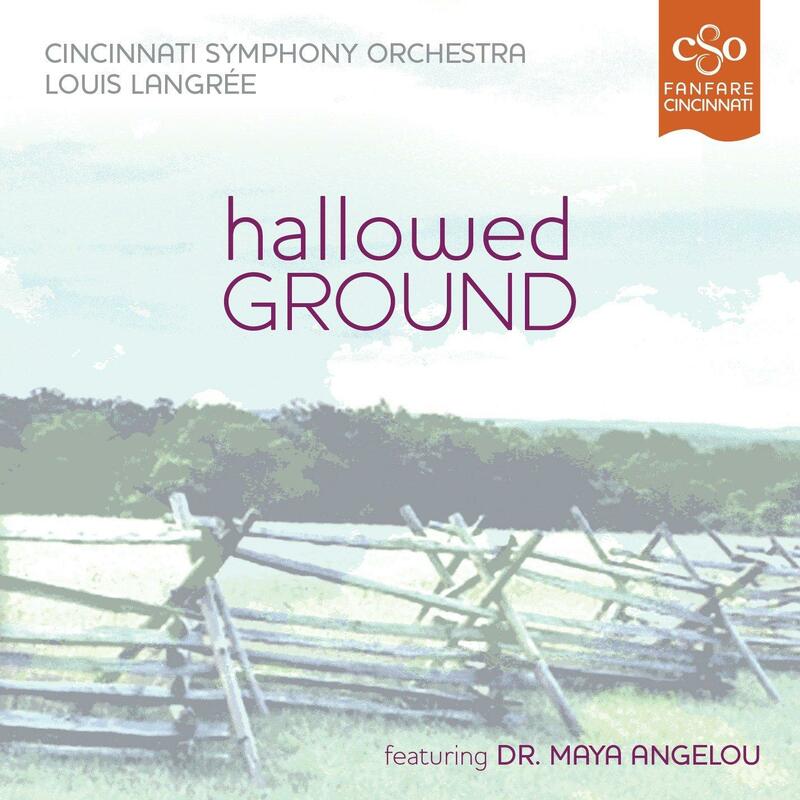 The Cincinnati Symphony Orchestra’s latest CD, Hallowed Ground, was recorded live in Music Hall and features the late Dr. Maya Angelou in one of her last public appearances. Cincinnati Public Radio’s master recording engineer, Chelsea VandeDrink, tells Frank Johnson about the experience of recording these dynamic performances. 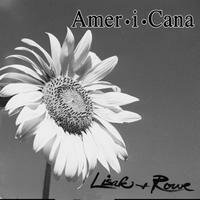 Local musicians Rick Lisak and Zak Rowe (Lisak & Rowe) are with Lee Hay to talk about their newest CD, Amer-i-Cana including how long they’ve been working on it, what other musicians appear on it and more. 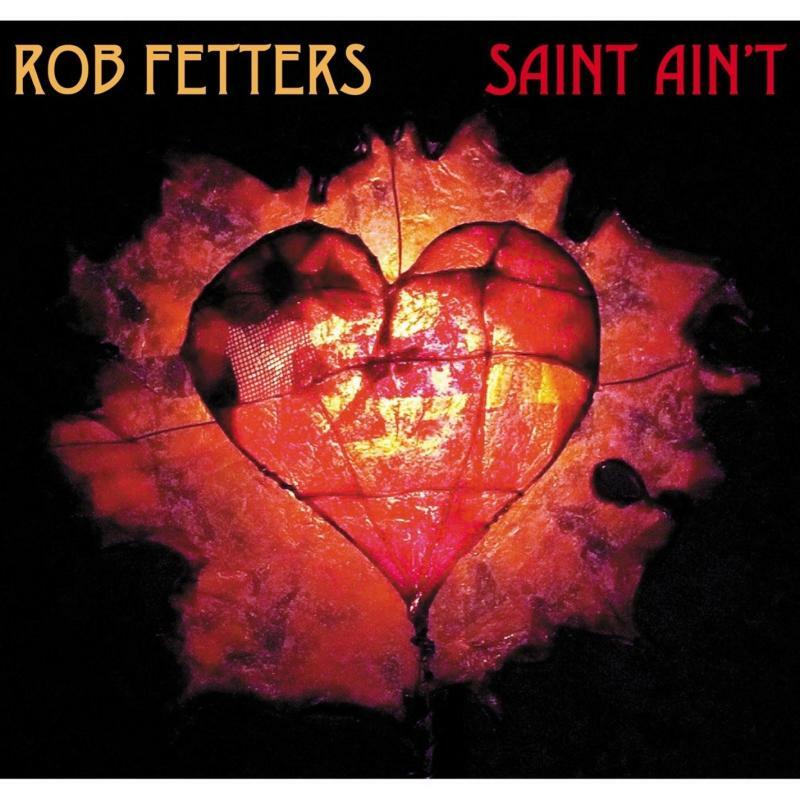 Cincinnati music icon Rob Fetters (The Bears, psychodots) has just released his latest solo project, Saint Ain’t, and he joins Brian O’Donnell to discuss the evolution of the album (several years in the making) as well as some of the musicians who joined him on the project.